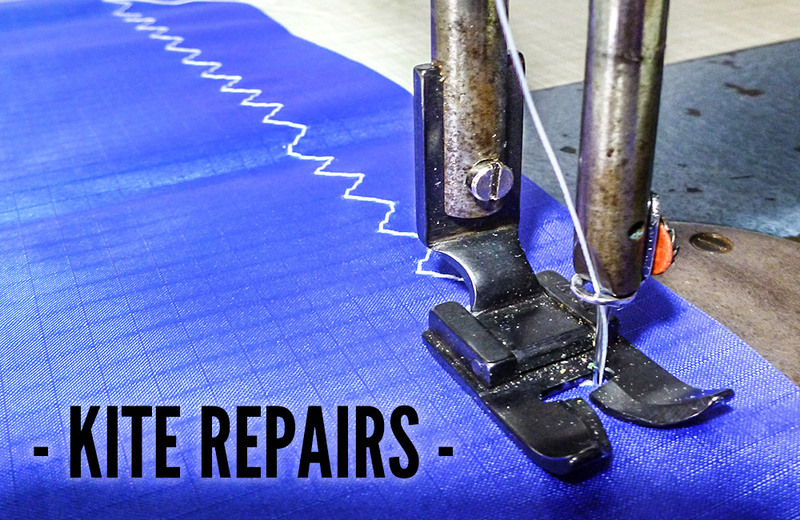 If you would like a quote for kite repair work, an email with some detailed photos is always a good place to start. I can give an accurate idea of costs from this. For example, kite canopy repairs are usually between £40 and £60 depending on how long/straight the tear is, and how many colours are required. 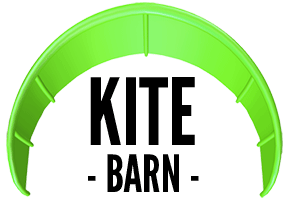 Small kite canopy patches can be as cheap as £20. Leading edge, strut and bladder repairs can be more complex, and prices are dealt with on a case by case basis. Please note: I have (very) poor mobile reception so please use WhatsApp or email.